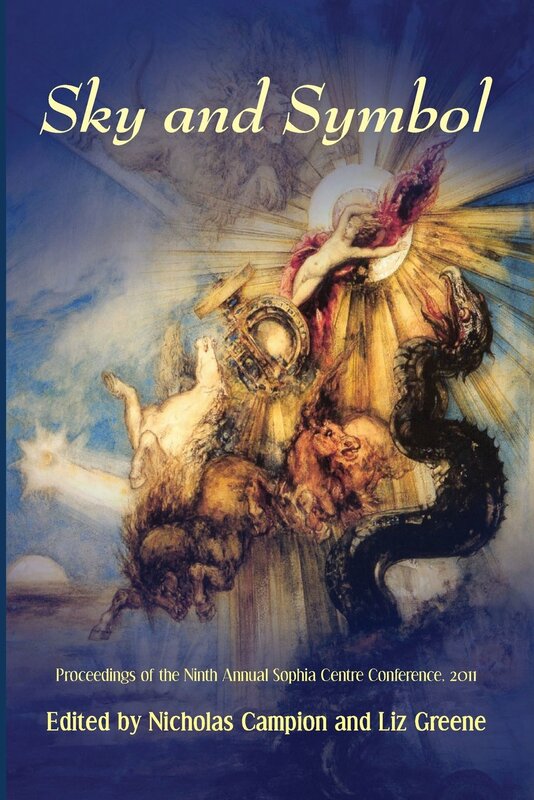 My article, “From Babylon to Jerusalem: The Roots of Jewish Astrological Symbolism” has now been published in Sky and Symbol (Eds. Nicholas Campion and Liz Greene). 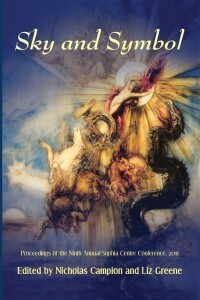 The book may be ordered here, at Amazon.com if interested. Is Astrology a Symbolic Language?